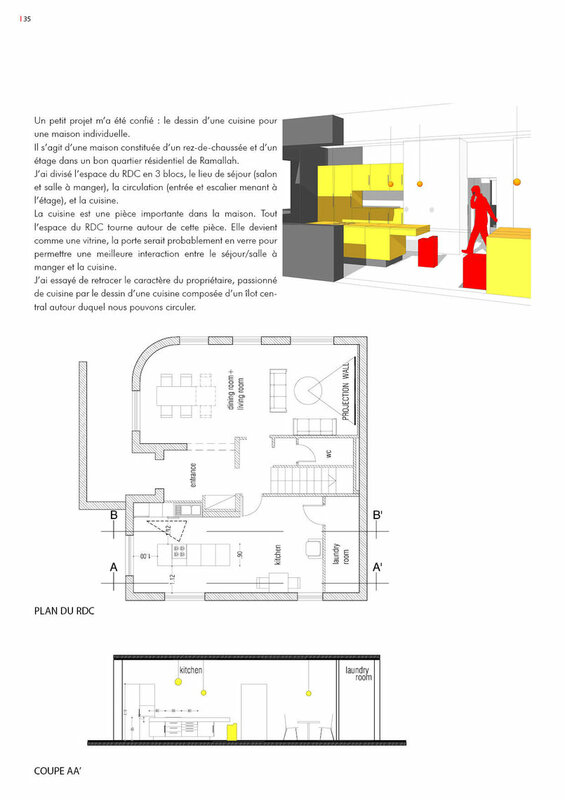 Ideas' competition for a Garden Shed, organized by the CAUE (Conseil d Architecture, d Urbanisme, et de l Environement) de la Sarthe, France. 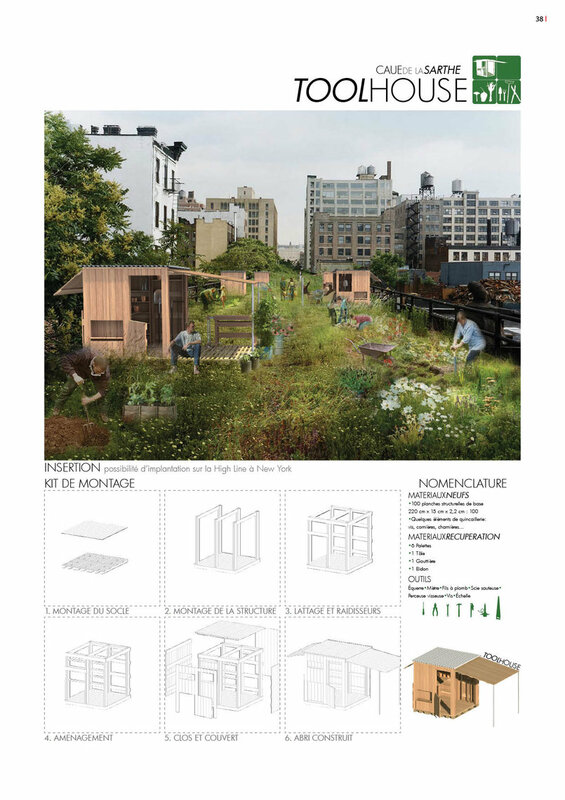 The competition was for a low cost self-construct garden shed with wooden panels. 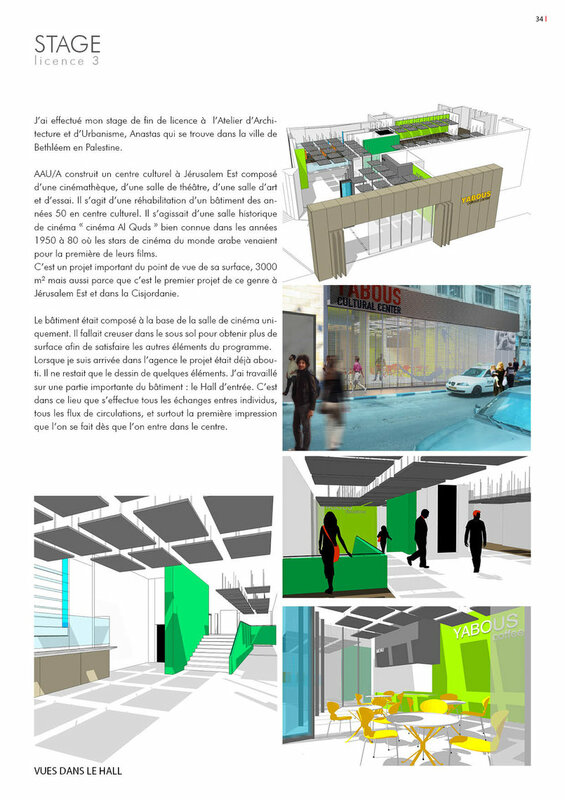 The project s aim was to use the same panel for the flooring, structure, interior design and facade cladding.